China-based display maker CSOT held a ceremony yesterday as it started construction on its upcoming T7 large-area display production fab. 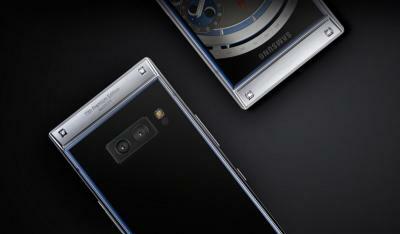 The T7 fab, which has a total cost of around 42.7 billion Yuan ($6.15 billion USD), will produce both LCD and OLED displays. Total capacity in the T7 line will be 105,000 monthly substrates (according to our information, the OLED capacity will be 20,000 monthly substrates). 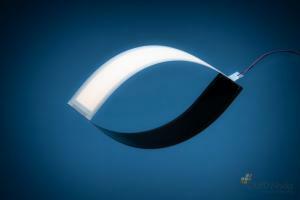 The T7 OLED line will use IGZO backplanes and inkjet printing deposition. CSOT's plan is to start production by the end of 2020 - with real mass production starting in 2021. HiSense' first OLED TV range, the Series X, features a 4K 55"/65" WRGB OLED panel, HDR, 200 Smooth Motion Rate, Dolby Audio and dbx–tv sound and HiSense's VIDAA U 2.5 Smart TV platform. The Series X OLED TVs are now shipping in Australia. 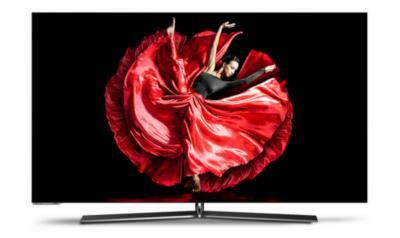 The 55" 55PX costs $3,499 AUD (about $2,500 USD) and the 65" 65PX costs $4,999 AUD (about $3,600 USD). Google's 2017 Pixel 2 XL was one of the first phones to adopt LG Display's pOLEDs (6" 1440x2880) - and initial reviews of the display were rather dismal - as both reviewers and customers complained about bad color reproduction, graininess and problematic viewing angles. Many users also reported serious image retention issues. In 2017, Google used Samsung's Super AMOLED displays in the smaller in 2017. 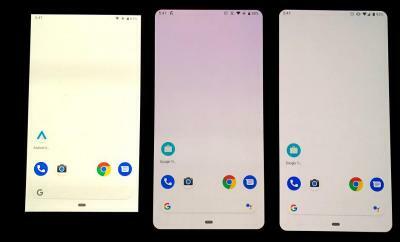 This year, for the 2018 Google Pixel 3, Google chose SDC's 6.3" 1440x2960 Super AMOLED for the larger Pixel 3 XL - with proved to be a top-notch display. For the smaller Pixel 3, Google picked LG Display's 5.5" 1080x2160 - probably hoping that LGD managed to improve its displays - and most importantly its quality controls. Samsung W2019 is a dual-screen clamshell smartphone that features two 4.2" 1080x1920 Super AMOLED displays, a snapdragon 845 chipset, 6GB of RAM, 128/256 GB of storage and a dual-camera setup. Samsung did not yet reveal the price and release date of its 2019 flip phone. 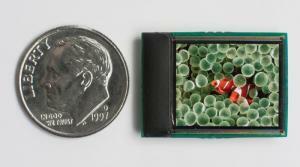 Researchers from the University of California Berkley developed a new flexible and lightweight blood oxygen sensor that can map oxygen levels over large area. 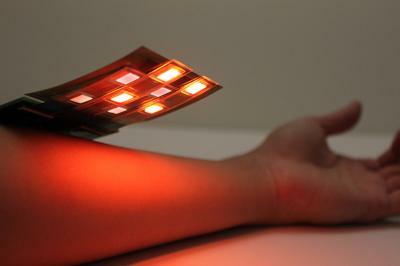 The sensor uses an array of red and near-infrared OLEDs, together with organic photo-diodes, printed on a flexible substrate. The research was supported by Cambridge Display Technology, which means that these red and near-infrared printed OLEDs use polymer emitters (PLEDs). 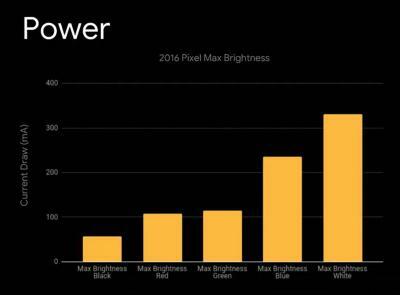 As OLED is an emissive display technology, an OLED pixel only draws power when it is used - and the brighter it is, the more power it consumers. This of course means that adopting a dark UI is better for your device's power life. During Google's recent Android Dev Summit, the company detailed the power consumption of the OLED display used in its 2016 Pixel smartphone (an SDC FHD 5" AMOLED). As you can see in the image above, the power consumption is different for each color (with red being the most efficient color and blue the least efficient). Surprisingly the display draws quite a bit of power even when completely black. 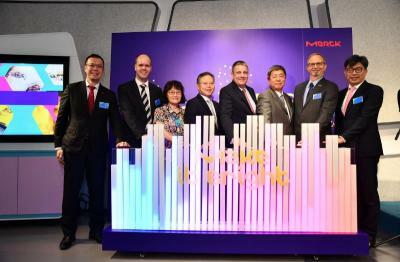 Merck announced that is has signed a Memorandam of Understanding with China's Visionox to accelerate the development and application of OLED displays. Merck did not provide a lot of details, but it did say that this agreement markets a strategic alliance between Merck and Visionox. Merck offers a complete portfolio of materials for OLED display and lighting devices - including evaporation and soluble materials suitable for ink jet printing. OLED microdisplay maker eMagin reported its financial results for Q3 2018. eMagin said it had another strong quarter supported by growth in its military with several new program wins and in its commercial business. Total revenues were $6.9 million (a 60% increase from Q3 2017), and operating loss was $1.3 million (down from $3 million in Q3 2018). Including a non-cash change in value of warrants, the company had a small net profit in the quarter. Regarding its consumer business, eMagin updates that it has achieved design approval from one of its Tier-1 consumer electronics partners. eMagin's foundry partner will produce wafer for display prototypes for this customer. eMagin says that its direct-emission OLED microdisplays meets the wide field of view, no screen door effect and high brightness that the partner requires. 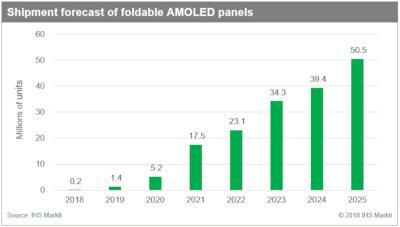 IHS says that the foldable OLED market will grow from 200,000 units in 2018 to over 50 million units by 2025, taking up 6% of the total OLED market (825 million panels) and 11% of the total flexible OLED market (476 million). IHS sees fast growth ahead for the market, but the analysts say that smartphone brands are cautious about launching foldable smartphones because the phones should be durable enough for repeated folding and thin and light enough even when supporting a larger display and battery.